Choose a romantic getaway to Southern Michigan this Valentines Day. The romantic holiday falls on a Tuesday in 2012. The Innkeepers of the Southern Michigan B&B group are offering up romantic package deals all month long. The expected most requested days are the weekend before Valentines Day, so book early if you want to be assured of getting the best selection for February 10-11. Typical Valentines Day packages include chocolates, roses, and dinner. Special Valentines Day packages may also include movie tickets, a massage, a room with a Jacuzzi tub, or even a sleigh ride. One and two night getaway packages are featured at many of the Inns to help you plan your romantic getaway at Southern Michigan Inns this February. The Palmer House B&B in Albion has 1 and 2 night Sweetest Packages that may include flowers, chocolates, wine, body massage, dinner at world renowned Schulers Restuarant, plus Black Forest French Toast for breakfast. McKenzie House B&B is just across the border in Middlebury, Indiana, near Shipshewana. Rose petals can be sprinkled throughout your suite along with a dozen chocolate covered strawberries or truffles, bottle of sparkling cider, wine bottle oil candles, and romantic music in your suite. Breakfast can be delivered to your room, a late check out is welcome, plus sweetheart brownies for the trip home. J. Paules Fenn Inn in Fennville features Hearts and Flowers in the Snow. 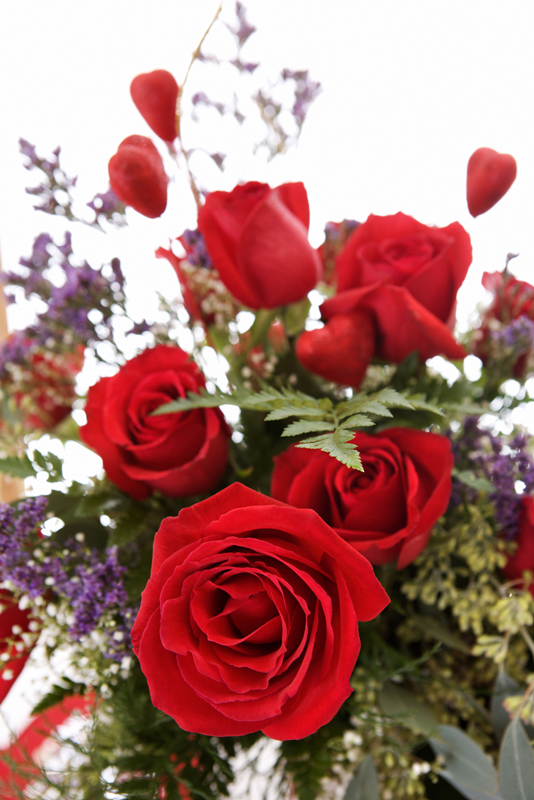 This Valentine package includes choice of colored roses, Fenn Valley wine, buggy or sleigh ride, wellness spa aromatherapy, detoxifying sea salts, candle light, and soft music. 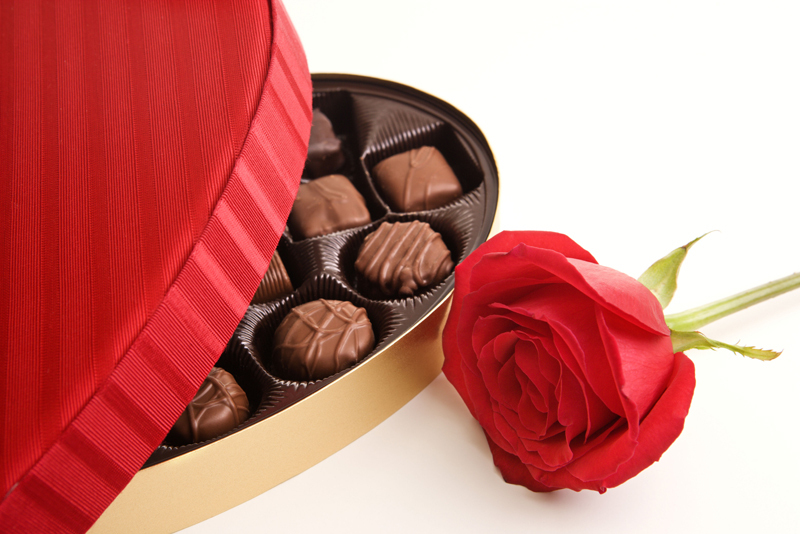 At Dewey Lake Manor in Brooklyn, February is “Chocolate Lovers Month”. Every weekend features a chocolate buffet, at no additional charge. The Union House in Union, Michigan, offers flowers, special chocolates, and a champagne dinner for 2. Quigley’s Log Home B&B in Hudson provides a romantic getaway by the fireside with chocolate, sparkling non alcoholic beverages, a candle light dinner, plus a gourmet breakfast. The Munro House B&B in Jonesville offers a 2 night romantic getaway. Their Romantic Valentine Package includes roses, chocolates, 2 one hour massages, 2 movie passes, 2 dinners for 2, plus 2 nights bed and breakfast. Whether you stay one night or two, get a room with a fireplace, or a room with a Jacuzzi tub, the Innkeepers of Southern Michigan Inns can help you design a memorable getaway for Valentines Day, Cabin Fever, or Winter Romance. This entry was posted in Holidays and tagged Dewey Lake Manor, J Paules Fenn Inn, McKenzie House Bed and Breakfast, Munro House Bed and Breakfast, Palmer House, Quigley's Log Home Bed and Breakfast, Union House, Valentine's Day by admin. Bookmark the permalink.